BMW is extending its range of high performance M models to the X3 and X4 for the first time. 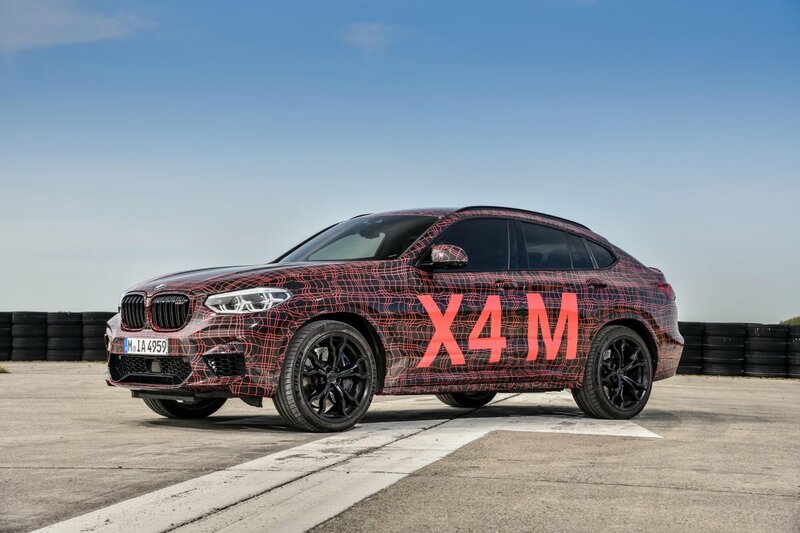 The X3 M and X4 M will join the X5 M and X6 M in 2019 as BMW’s M division newest members. 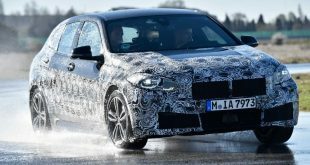 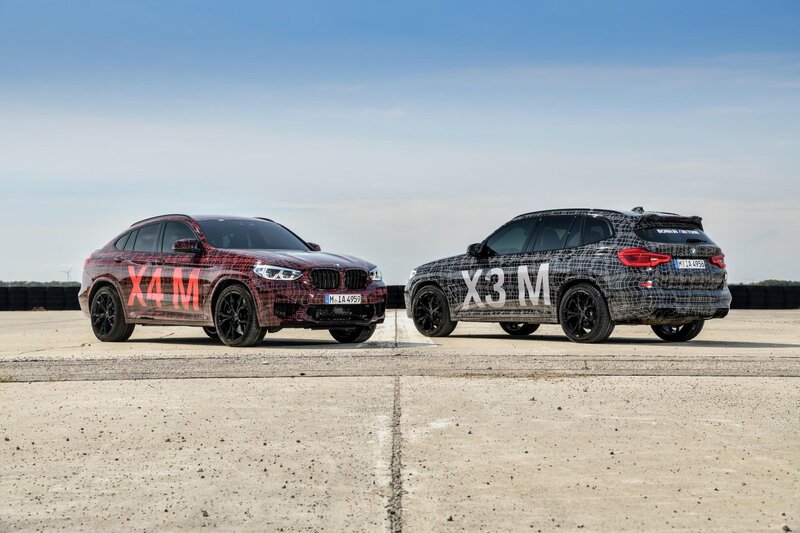 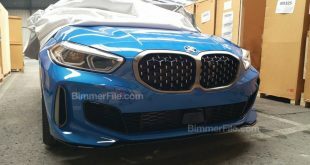 As proof that development is already underway, the German car maker brought prototypes of the X3 M and the X4 M to the Nürburgring circuit where both high performance SUVs were test driven on the track. 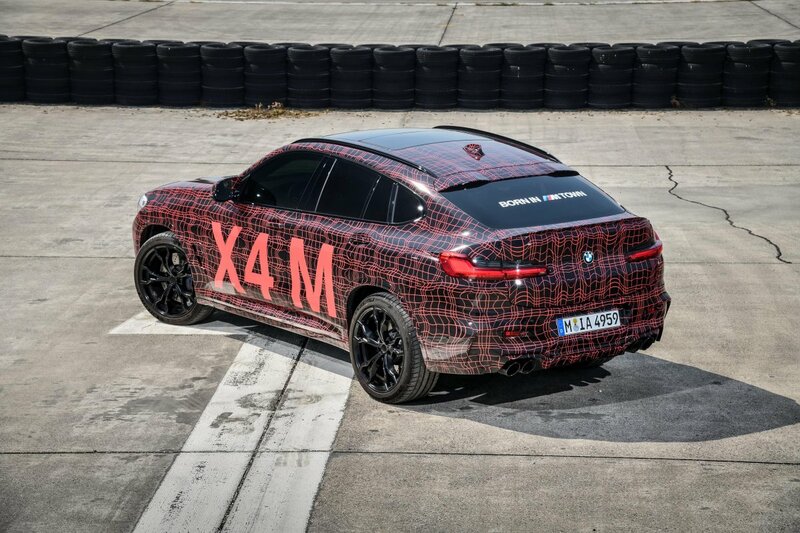 The first public appearance of the camouflaged X3 M and X4 M prototypes coincided with the DTM racing weekend at the Nürburgring, giving fans of fast SUVs a taste of what’s to come from BMW’s latest M models. 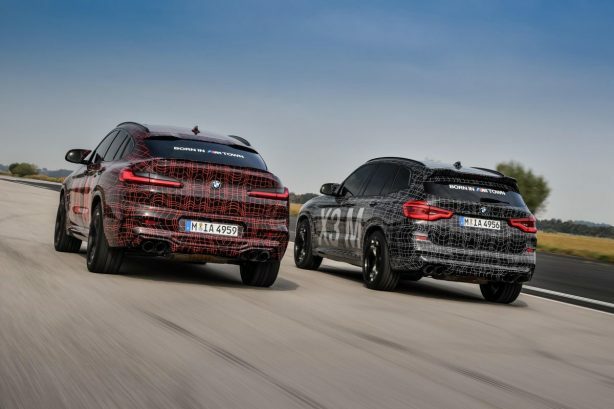 The Nürburgring has been the traditional setting for the testing and tuning of specific BMW M models, comprising drive system, suspension and aerodynamics testing. 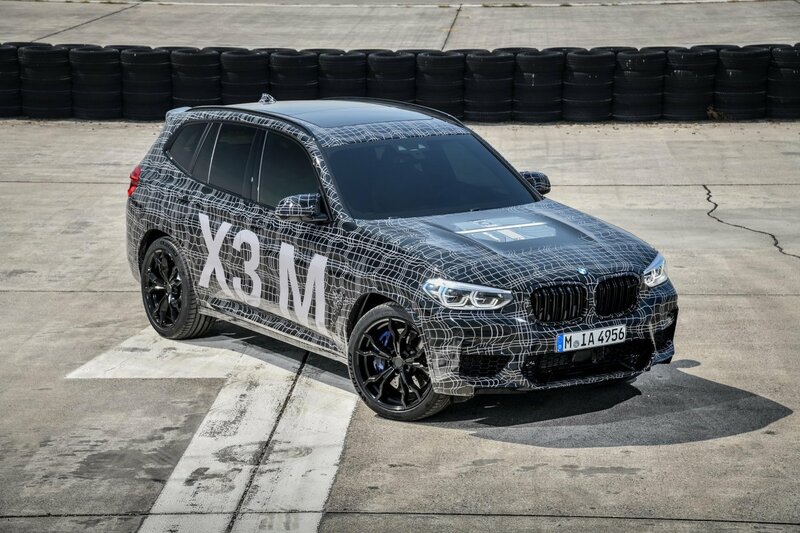 With large air intakes at the front, specific M features for optimised aerodynamics and an exhaust system with four tailpipes integrated into the rear apron, the X3 M and X4 M already bear the characteristics of a BMW M model at an early stage of their development phase. 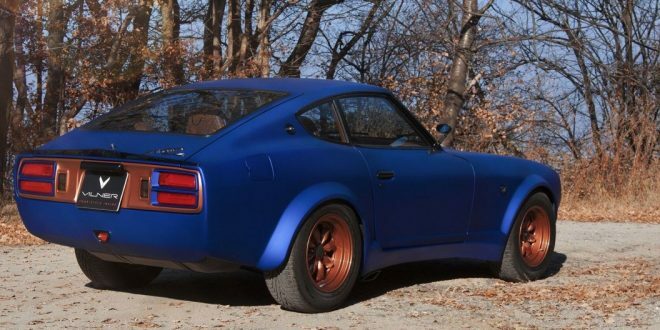 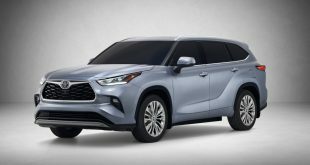 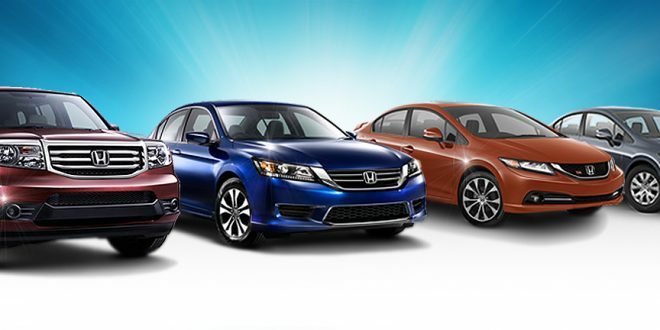 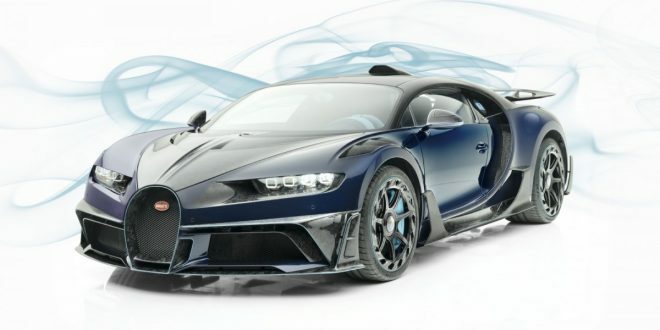 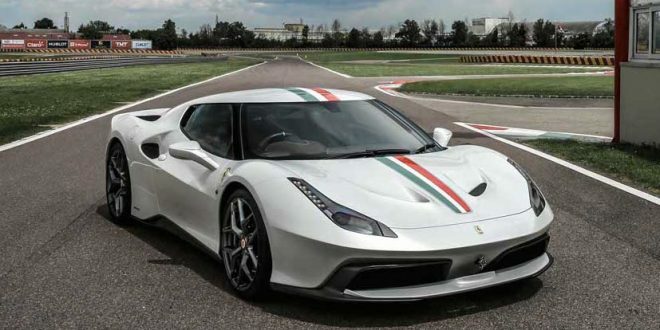 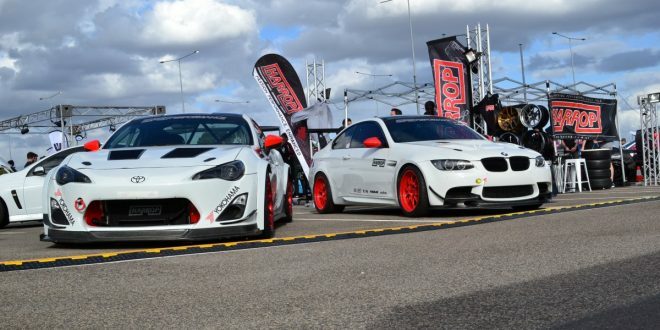 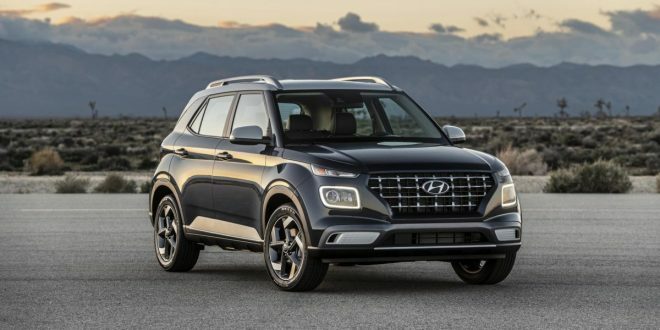 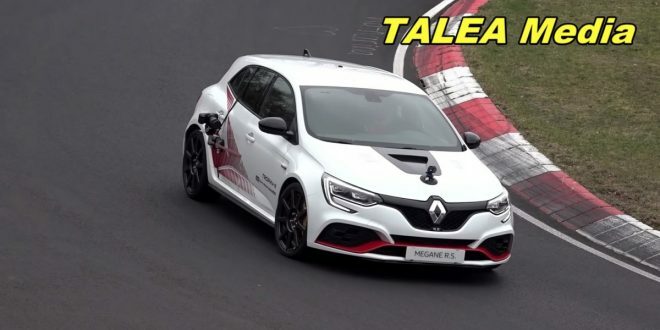 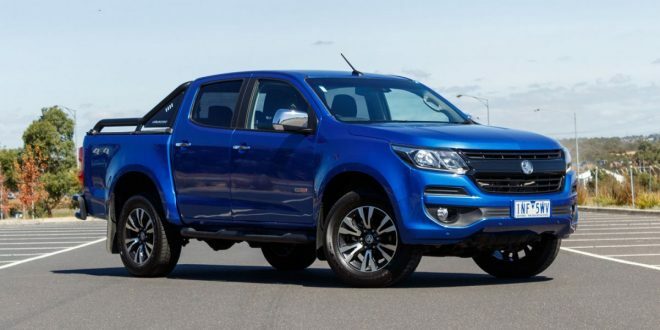 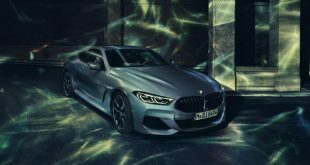 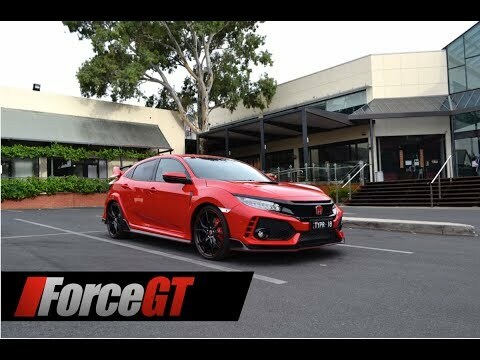 Both models will be powered by a newly developed turbocharged straight six-cylinder engine which is expected to be a derivative of the powerplant found in the M3 and M4. 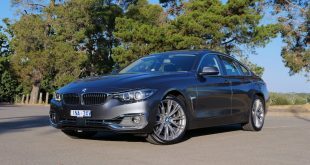 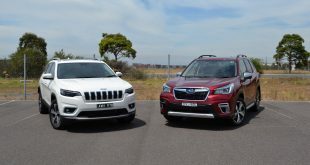 Specific tuning of the M xDrive technology means the M badged X3 and X4 will adopt a rear-biased all-wheel drive system, similar to the one employed in the latest M5. 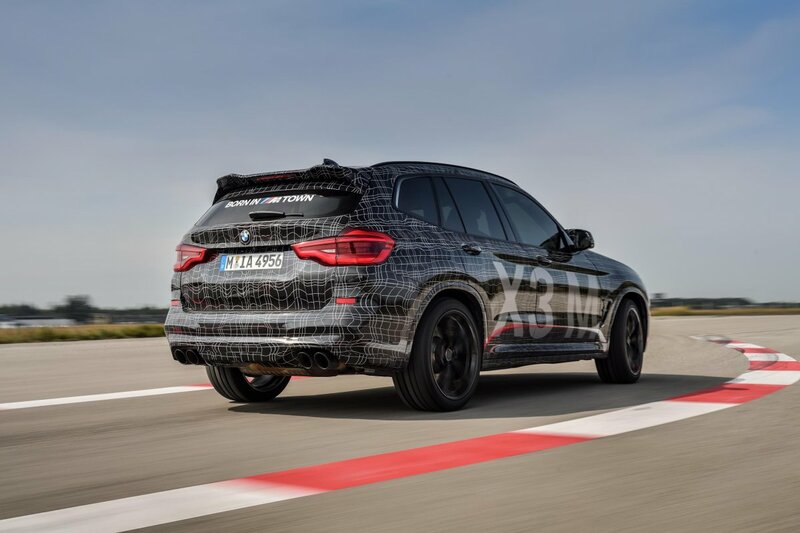 Coupled to an active M rear axle differential, BMW claims the cornering dynamics, agility and precision of the X3 M and X4 M will be “lifted to a level unrivalled within the competitive environment”. 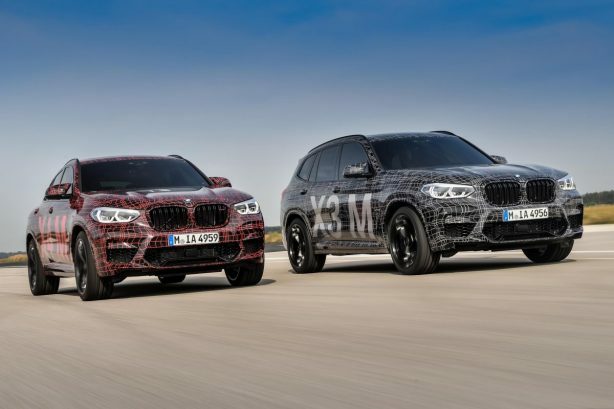 The new M models will rival the likes of Mercedes-AMG GLC and GLC Coupe, Audi SQ5 and Jaguar F-Pace SVR.